The oldest written source that mentions Bøensætre is from 1723, stating that the land around Søndre Bæensæter was cleared before the potato was brought to Norway. Initially, the diet at Bøensætre consisted of grain, primarily, oatmeal. Today, Bøensætre is an absolute pearl with old tools and equipment on display which testify to the hardscrabble life of the people who managed to wrest a living from the land. The animals found at Bøensætre help to keep the cultural landscape intact. 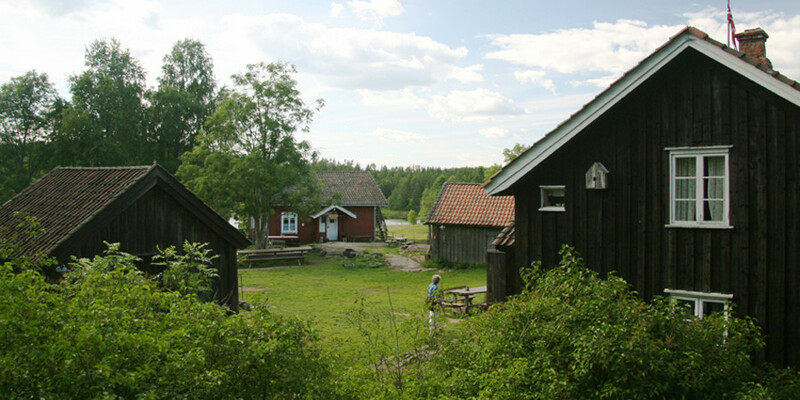 Norwegian TV2’s popular reality show “The Farm” was recorded at Bøensætre in the autumn of 2007, and when it was aired in the spring of 2008, it had very high ratings. If you and your company or friends want to give a go at a short version of «The Farm», it is a service we offer here at Bøensætre. 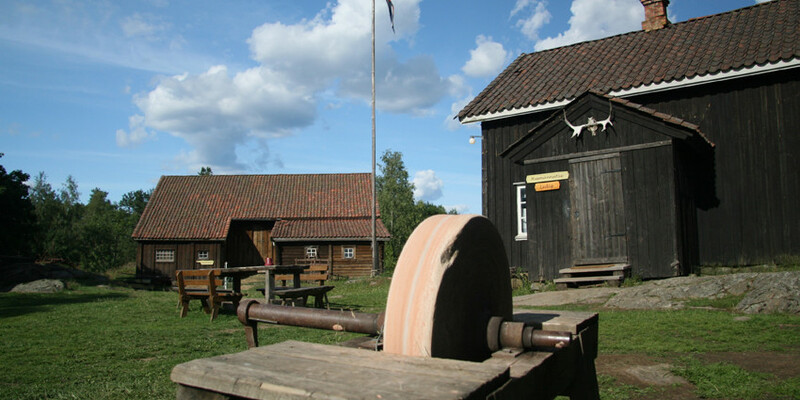 For years, Bøensætre has been a popular camp for schools and associations with a special interest in the crofter culture and the old cultural landscape. Bøensætre is the perfect place for old customers and role playing. The atmosphere, the building, the animals, the vegetation and the calm and quiet you experience in harmonious nature are ideal for putting you in just the right mood. There were six crofter’s farms at Bøensætre. The biggest, Søndre Bøensætre, had a special position. When it became a freehold farm in 1822, it achieved a slightly higher living standard. But there was still a good sense of togetherness amongst the small farms, and the inhabitants on the farms over the years would help each other as best they could. Many of the old buildings still stand. Most of Bøensætre has been restored, and today we offer comfortable accommodation, perhaps not the most luxurious, but still a good standard. Over the years, many large families have lead full lives here in the Bøensætre area. At the beginning of the 1900s, there were so many children in the area that Bøensætre was designated as a separate school district. The old schoolhouse was operational until the 1950s and still reflects the character of its educational past, in part due to a large 1934 map of Europe on display. 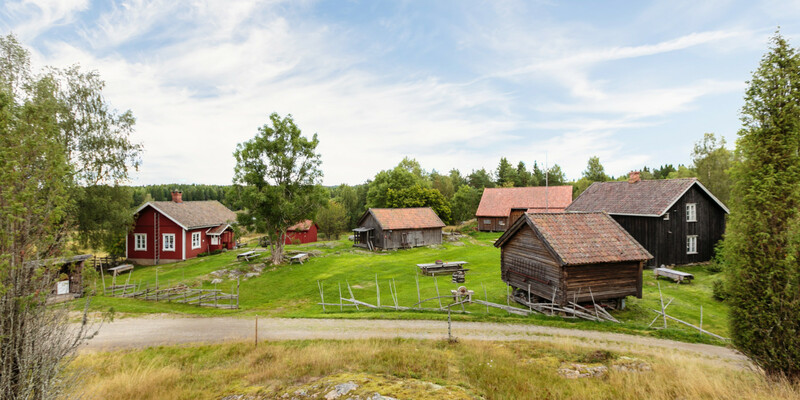 The old crofters’ days will not return, but the idea behind restoring and operating Bøensætre is to share knowledge about culture, history, landscape, flora and fauna. The farm is operated according to ecological principles, and an association of farmers’ friends still mows the hay in the old style. The animals are given ecological feed. 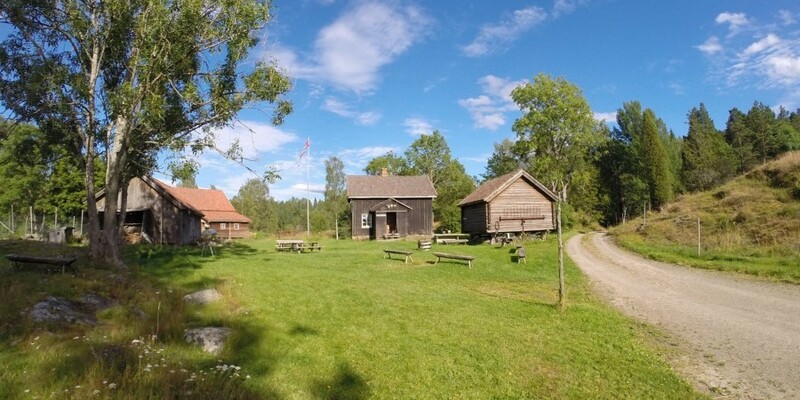 Guests can spend the night in the old house or a storehouse on pillars (stabbur).